Please call or email us if you have any questions, if you would like a quote, or would like to place an order. 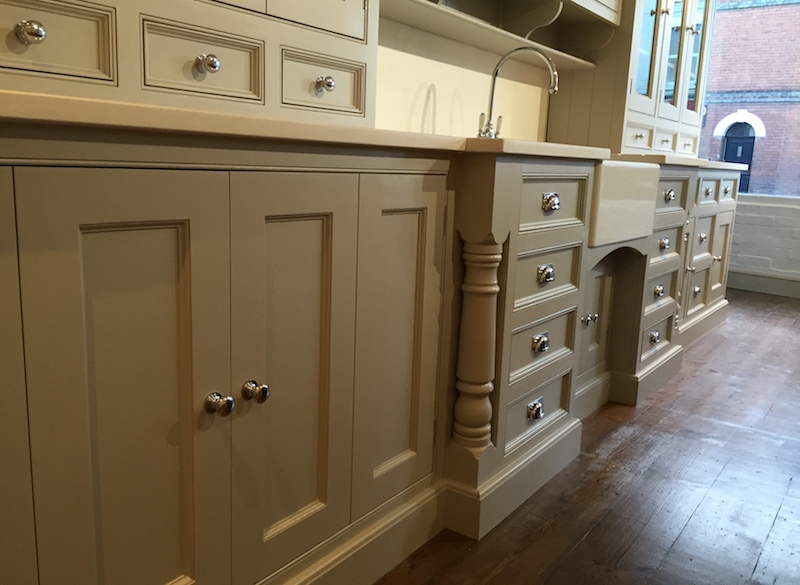 You are welcome to visit us at our FLAGSHIP showroom at Esher or our original Christchurch showroom. Please note you won’t be pressured (we don’t do high -pressure sales! ), but Angela, Myra, Lynne or Rachel, will be available to help you as much or as little as you want. 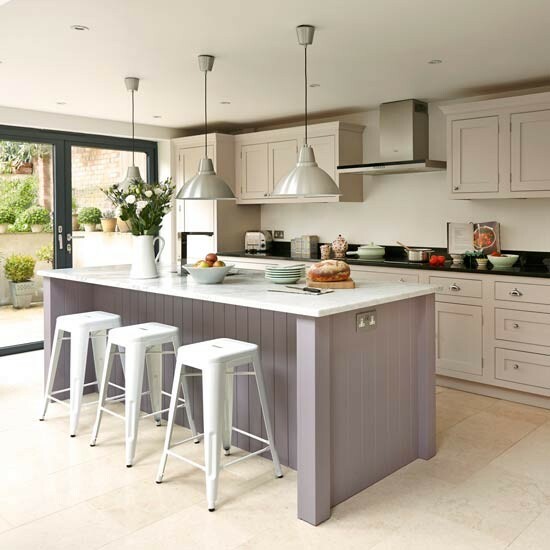 If you would like to discuss your kitchen requirements with one of our Advisors, please call ahead to book an appointment. 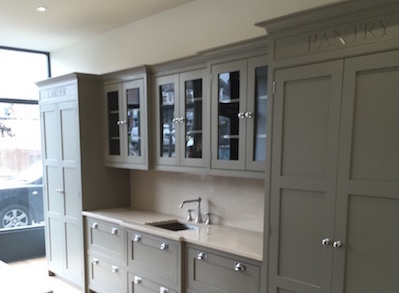 Visit our Flagship Esher Showroom: 103 Hare Lane, Claygate, Esher, Surrey, KT10 0QX. We are about 5 mins walk from Claygate station, and just 25 mins from London Waterloo. 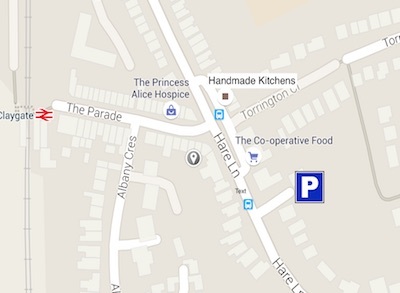 There is on street parking outside the showroom, and a car park just past the co-op on the left about 100 yards from the shop. Please note: We are closed on all Bank Holidays. 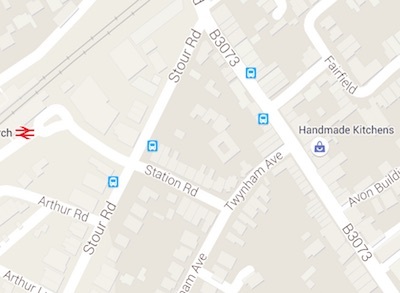 Christchurch Showroom: 91 Bargates, Christchurch, Dorset, BH23 1QQ. We are about 5 mins walk from Christchurch Railway station. Please see map on left. Please park at Christchurch Railway station car park. Please see map on left.